Today's challenge is all about VISUALS that help us support our kids with their sleep. Yesterday, we chatted about all things sleep, and you received a chart to help you know how much sleep your child should be getting throughout the day and the night. We talked about some strategies, especially putting our younger children down "Drowsy But Awake" and also, how to avoid being a Human Slot Machine. Today, we'll be discussing how to support our older kids (1.5-2.5 years old +) with VISUALS. Today's video is a real-life video of yours truly walking you through my two favorite visual supports for sleep. Enjoy Day 3 of the Family Challenge! Here are your two visual supports for sleep! CLICK HERE FOR THE SLEEP STORY! 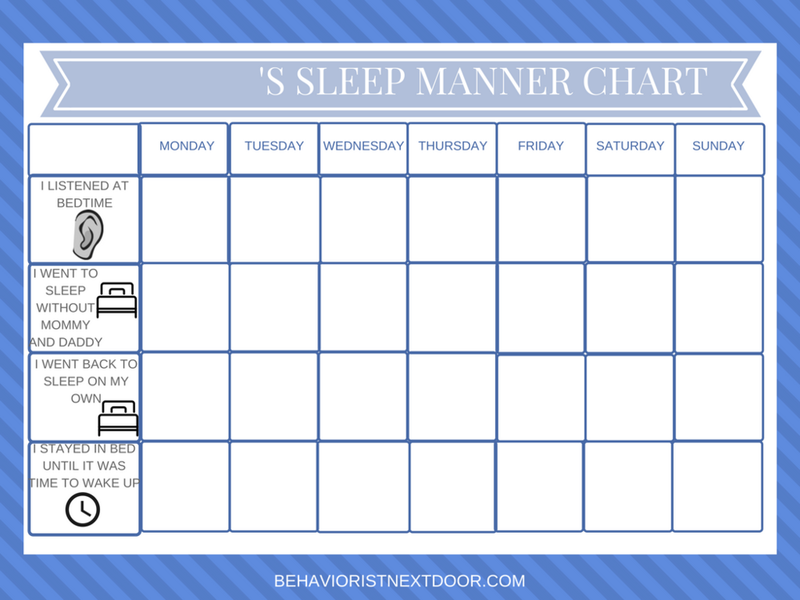 CLICK HERE FOR THE SLEEP MANNER CHART!